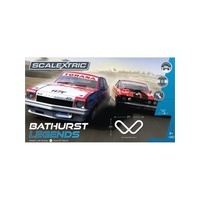 Recreate the Bathurst 1000 and experience all the thrills and spills of the most iconic race car series in Australian Motorsport right in your very own home. 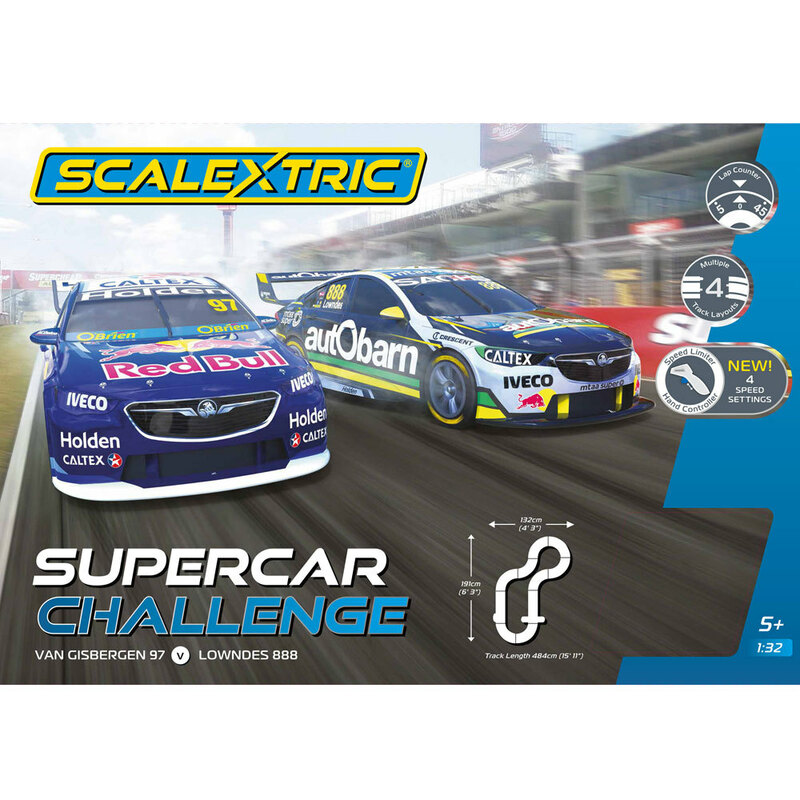 In this Supercar Challenge set Shane van Gisbergen and Craig Lowndes battle it out for the last time! 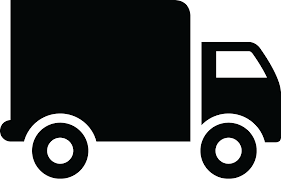 As you probably already know, Craig Lowndes has retired from full-time driving in the V8 supercar series. 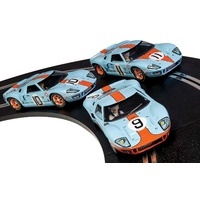 This set is supplied complete with all you need to race. 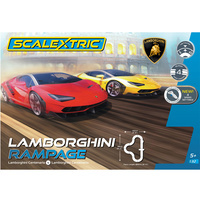 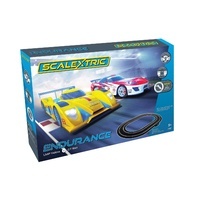 Two cars, two controllers, power base, Australian approved 240v power supply, lap counter and track sections. 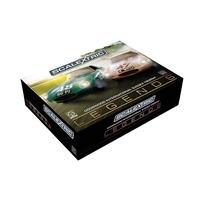 Scalextric - Jaguar E Type Trophy Twin Pack - Ltd Ed.